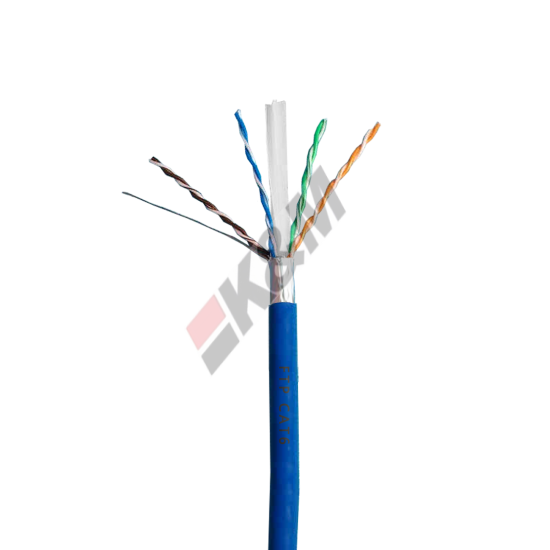 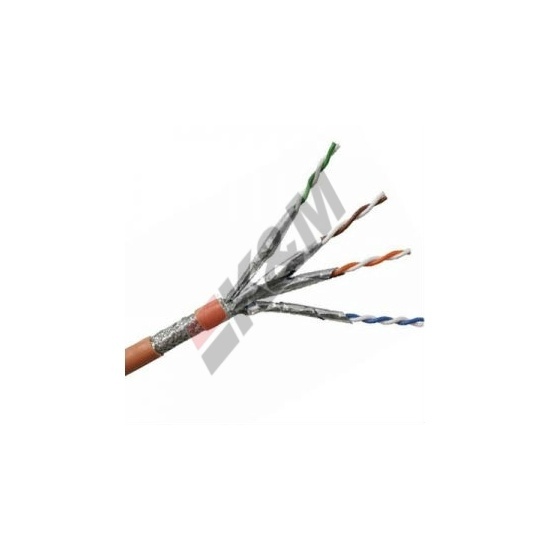 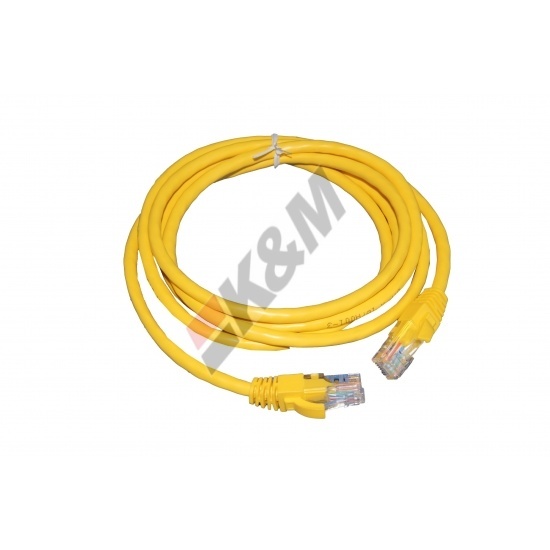 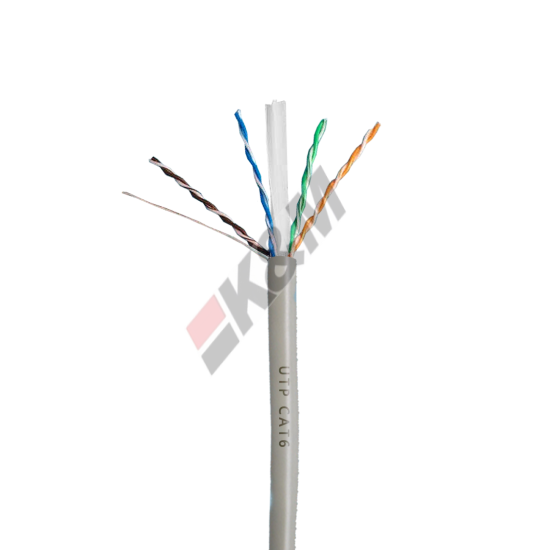 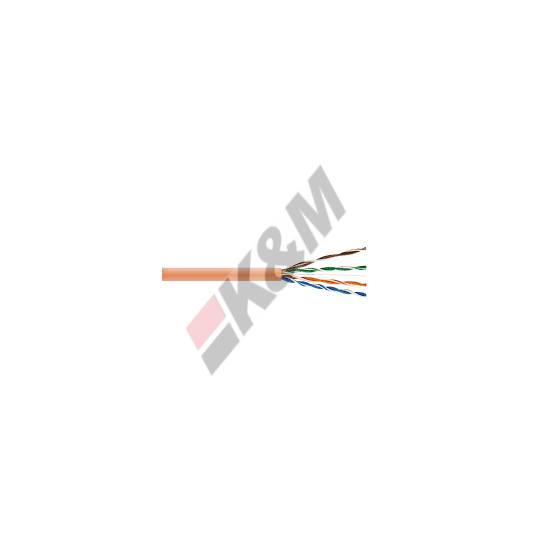 Cat 6 unshielded twisted pair (UTP) patch cords are manufactured from 23 AWG stranded copper wire and terminated through use of a high grade RJ45 modular plug. 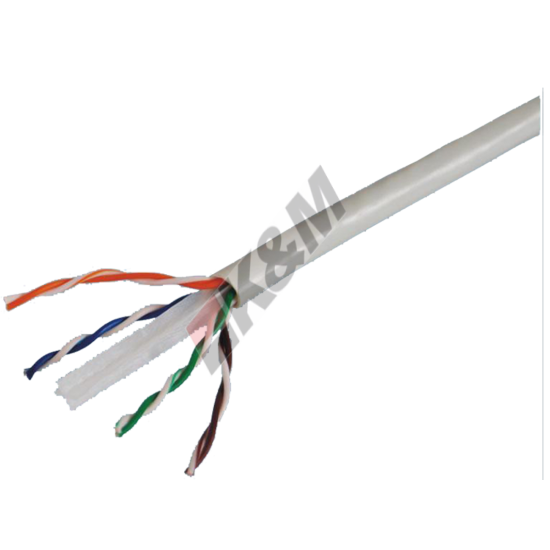 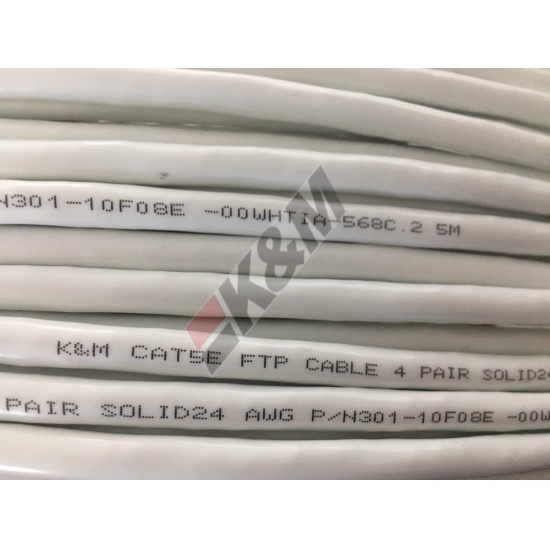 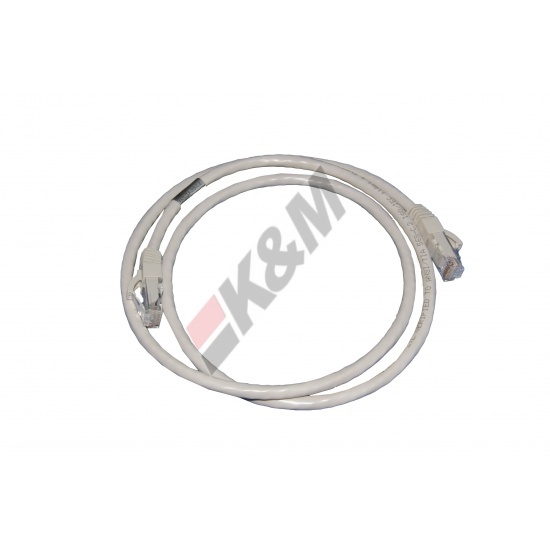 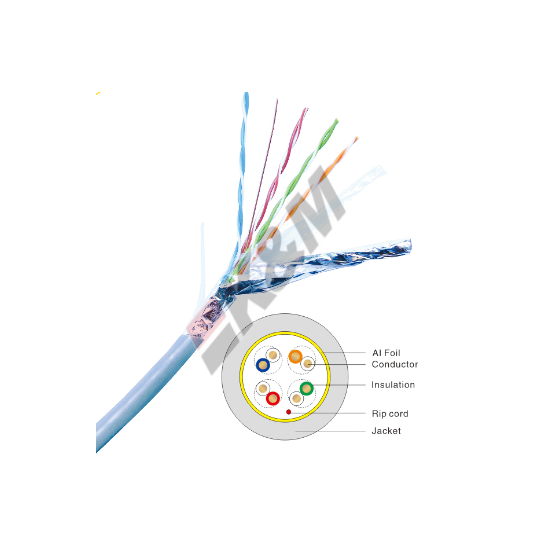 Our Cat 6 patch cords are available with either PVC or low smoke zero Halogen (LSZH) jacket, they are conform to RoHS directives. 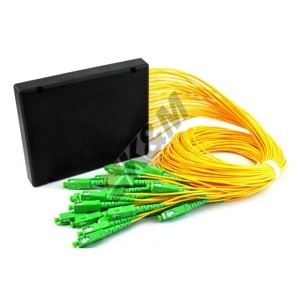 Each patch cord is tested at component level to ANSI/TIA/EIA 568A-B.2.2001 Cat 6 standards to ensure that each patch cord exceeds a true Cat 6 UTP performance. 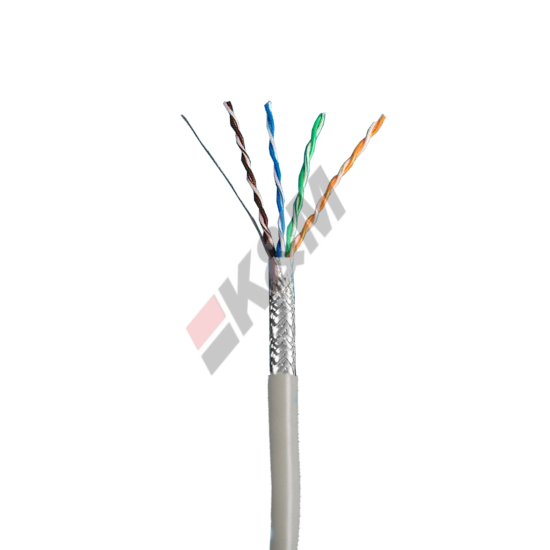 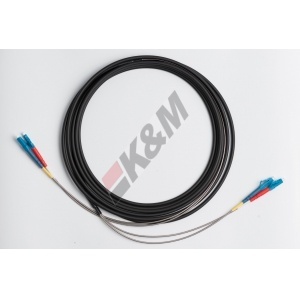 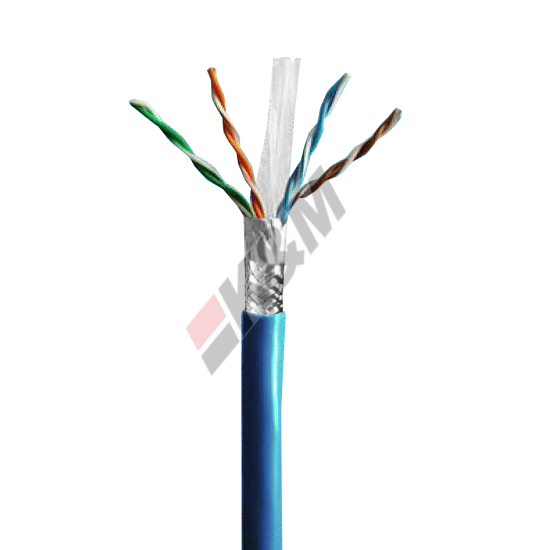 Application: This 4-pairs Category 5e cable is tested for power Sum NEXT,ELFEXT,Delay Skew. 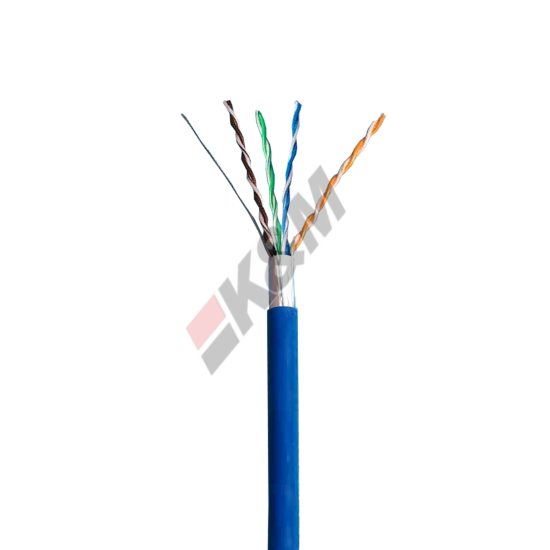 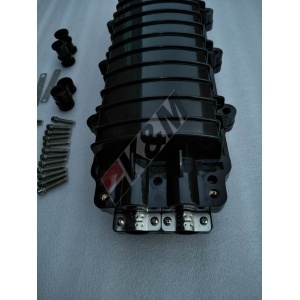 Propagation Delay and any other criteria as specified in the emerging standard. 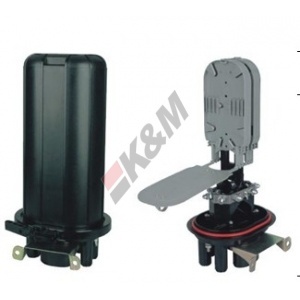 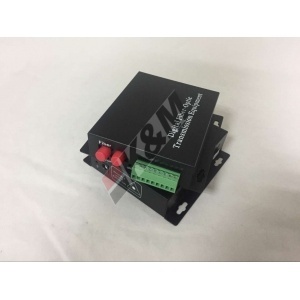 Applications can include Voice, ISDN, ATM 155 AND 622Mbps, 100Mbps TPDDI, Fast and Gigabit Ethernet, Shielding protects against EMI/RFI interference.